The issue revolves around the carrier’s decision to reduce the acceleration altitude to 800 feet AGL (above ground level). Bangalore Aviation readers will recall our report last month on German carrier Lufthansa reducing its take-off acceleration altitude, as a method to save fuel and reduce harmful emissions. Immediately after take off, an aircraft usually ascends at a constant speed with the flaps extended until it reaches a certain altitude. In an effort to preserve engines, and since most modern aircraft generally do not require the maximum thrust available, a reduced level of take-off thrust is used. When the aircraft reaches a certain initial target altitude, the engines thrust is reduced, flaps retracted, and then the aircraft is switched to climb thrust. Soon after that the aircraft starts speeding up. The altitude at which the speed increase begins is called the acceleration altitude. This is also when the aircraft commences entering a “clean configuration” which is flaps up, etc. – a configuration it will fly in. In India, IndiGo was one of the first airlines to work on reducing the acceleration altitude. Initially it was driven by safety as a counter measure to avoid bird strikes, so common around Indian airports. The Airbus A320 typically maintains an angle of 15 degrees when it takes-off, till it reaches the clean configuration. This high nose-up attitude prevents forward visibility and thus prevents the pilots from taking any corrective action in case of bird activity. An additional benefit was fuel savings. The airline worked closely with aircraft manufacturer Airbus, and today the airline commences flap retraction at 500 feet AGL and enters a clean configuration before 1,000 feet. 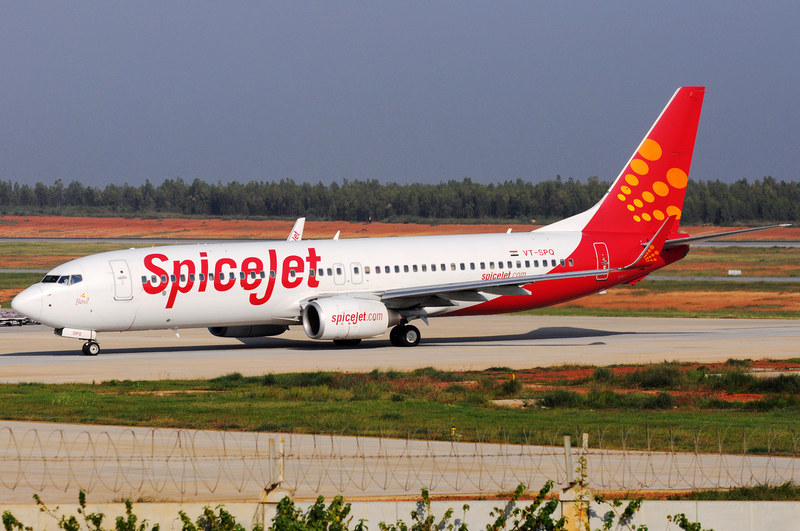 The two Boeing 737 operators in India, Jet Airways and SpiceJet too maintain an acceleration altitude of 800 feet AGL. 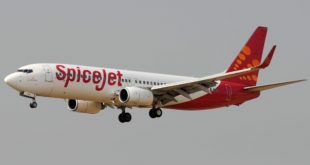 The flap with the pilots appears to be, that a Regional Director issued the norms instead of a senior person like a Director Flight Operations, or a Director Training and it is altogether possible the egos of these pilots are bruised. On the flip side, I acknowledge that proper procedure and protocol should be followed, but my issue is the public scare tactics the pilots are resorting to. It hurts the image of an airline, and it hurts the image of the pilots themselves, who are already perceived as a pampered and selfish lot. Today’s companies are teams and employee loyalty is a critical component to their very survival. Air India is making a change that is already being practised by its fellow airlines, and one that will save it money. I, for one, would expect to see the pilots of the ICPA support such proven cost saving initiatives. Do feel free to post your comment in agreement or disagreement. I would like to hear from other pilots, especially A320 pilots. Just request to keep the comment clean and civil. We do have the young generation reading this site.